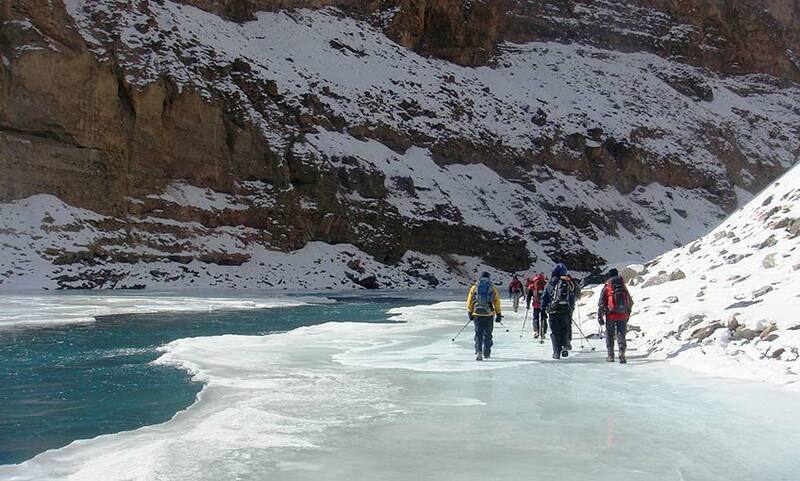 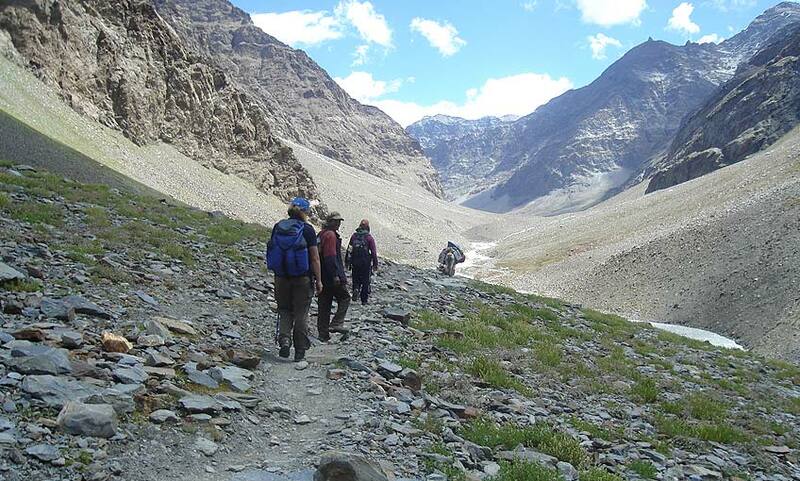 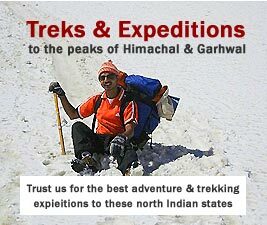 This trek has a well deserved reputation of being one of the most challenging and rewarding trek. 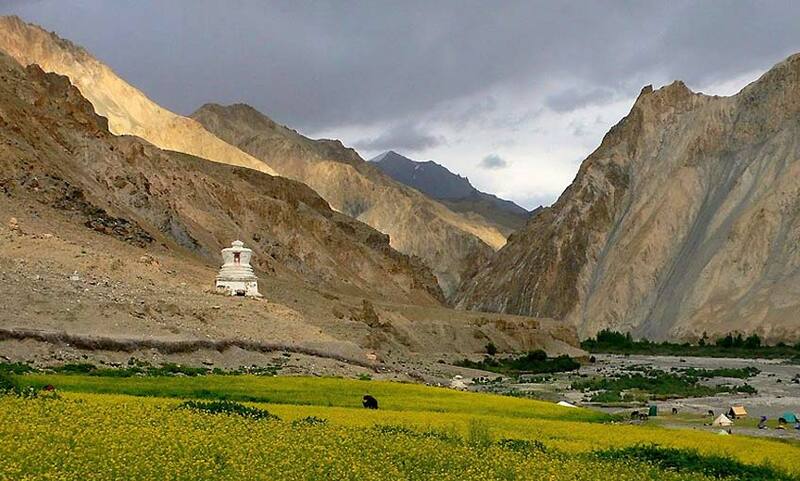 Nubra is a tributary of the Shyok River which flows parallel to the Indus on the northern of the Ladakh. 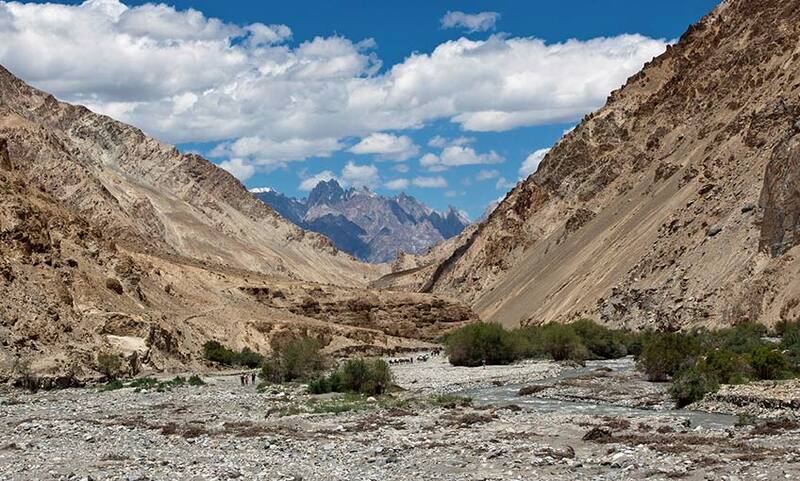 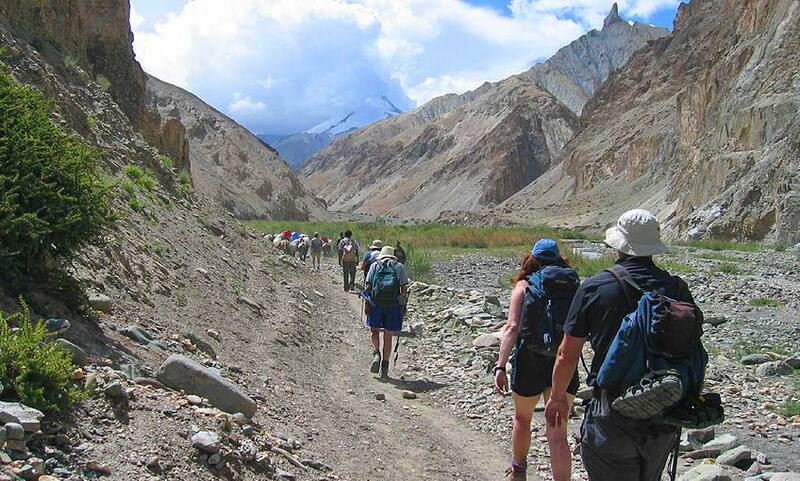 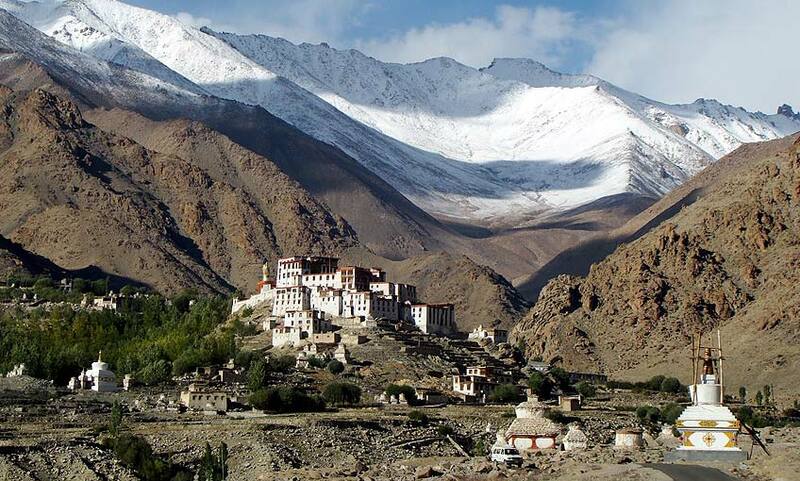 This itinerary between Ladakh and Zanskar offers best landscapes and views of the Korakoram peaks.